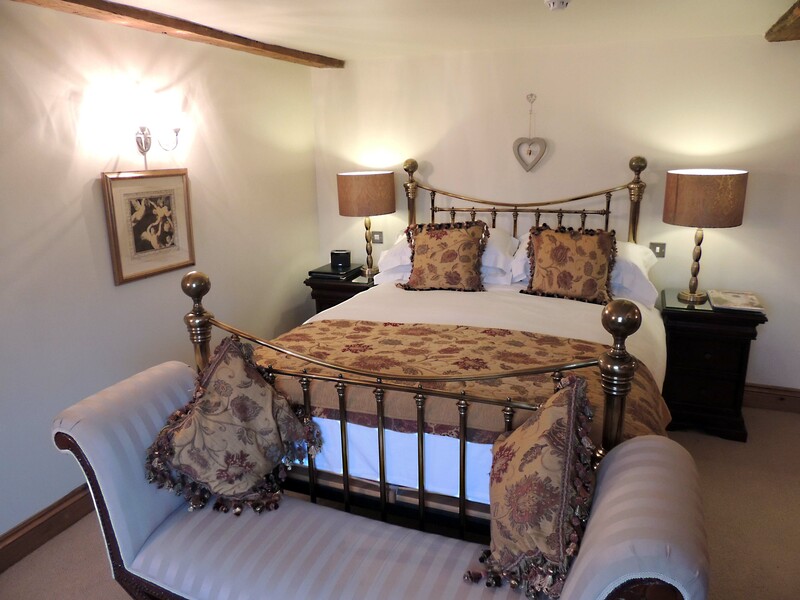 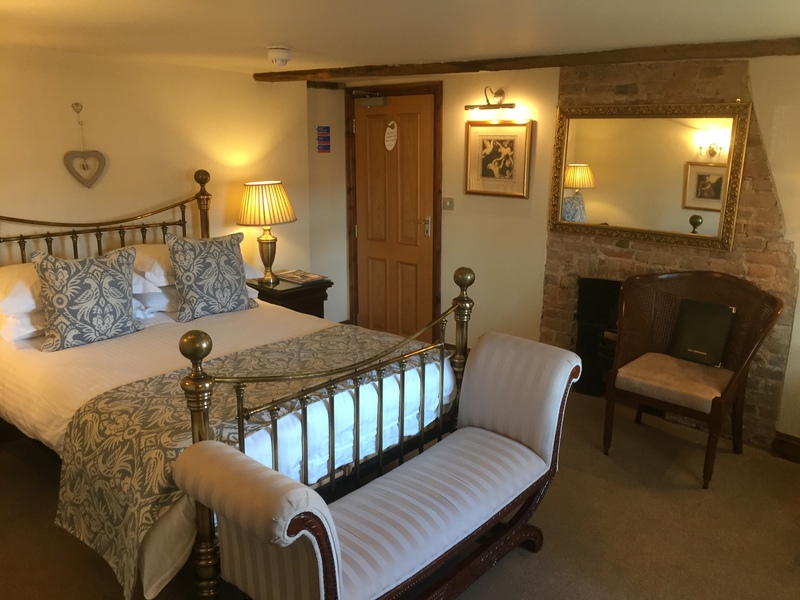 The Bodiam is a spacious first floor room with an antique Brass double bed. 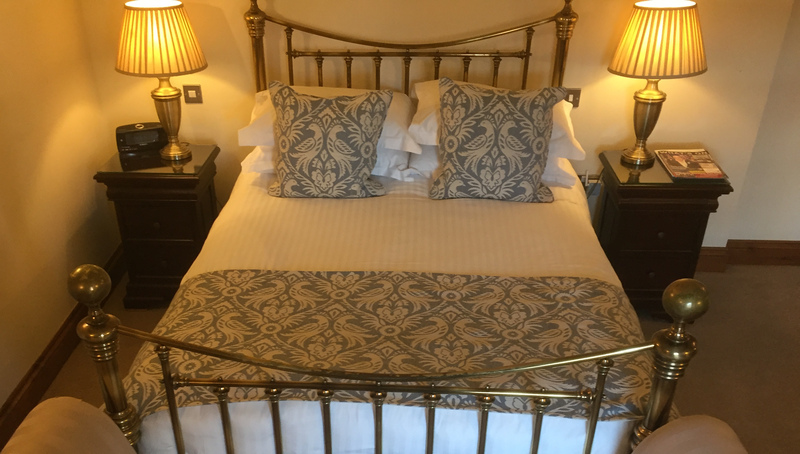 The room rate, which can be found on our booking/availability page, is inclusive of breakfast, free on-site parking and VAT. 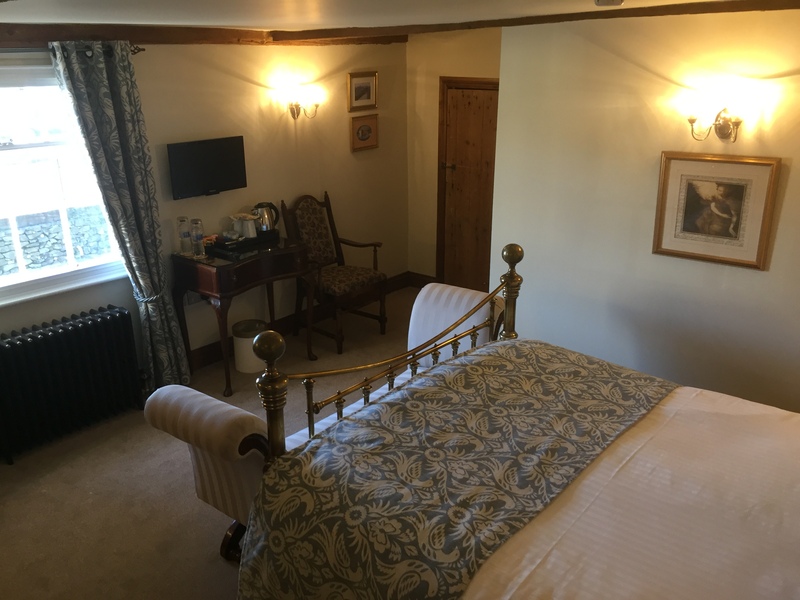 Whilst touring the Rye Bay area we recommend a visit to Bodiam castle, the epitome of an English castle with it’s moat and drawbridge.